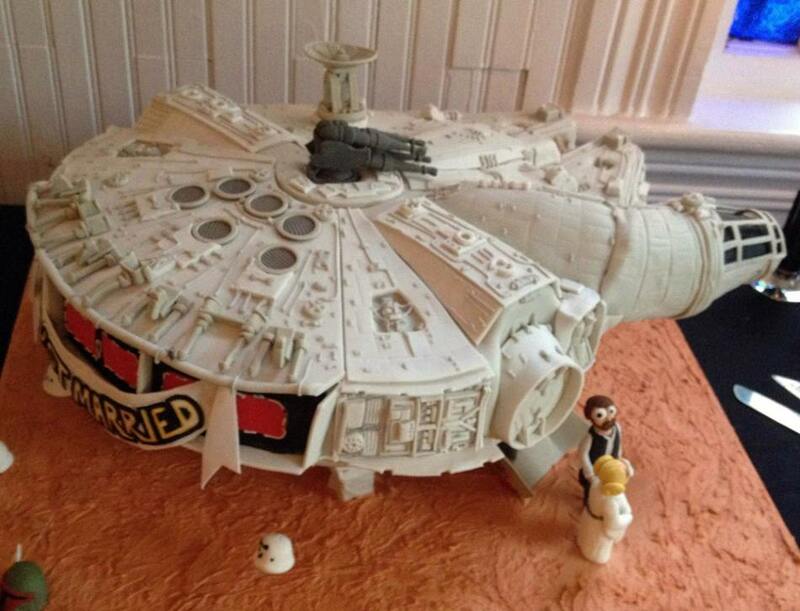 Millennium Falcon Wedding Cake - This has to be the best wedding cake ever!! This has to be the best wedding cake ever. Look at that detail - shame to eat it. What Happens to Soap in Microwave?